Classic styling, with a nod to what’s new. 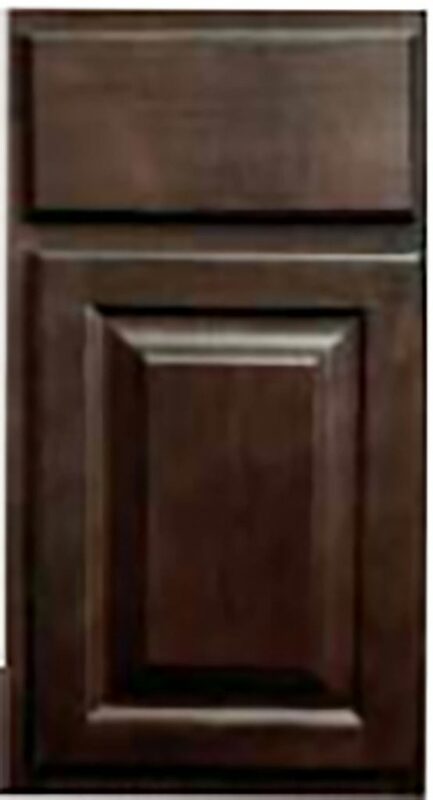 The raised panel cabinets say “traditional” but with a slightly bolder, cleaner line. Choose from rich crimson, chestnut, dark sable or honey finishes.